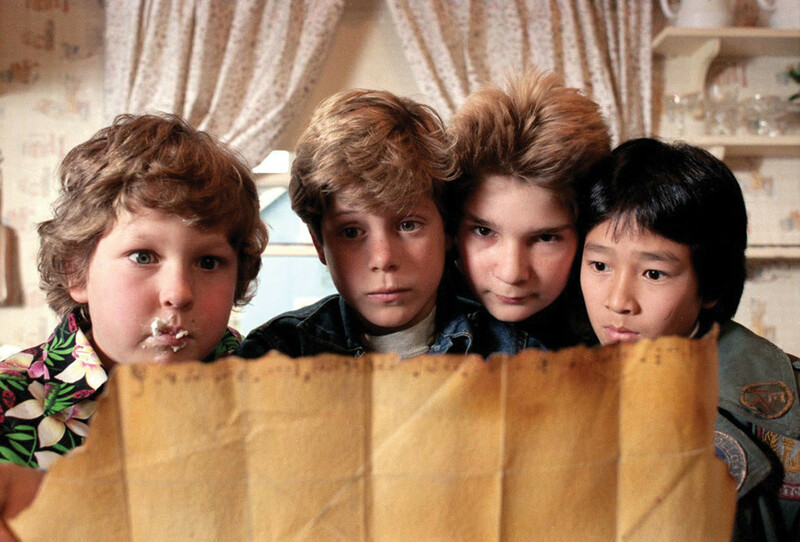 The Goonies, a wacky ’80s caper film about lost treasure on the Oregon Coast, somehow still has a cult following. Why do you think the film has endured for so long? The movie is, in an interesting way, of its time. The ’80s were a golden era of a certain kind of fantasy film, where the sense of adventure and youth were allowed to exist side by side. People hear the first few bars of the soundtrack, and they’re instantly in 1985. Those sounds—that Cyndi Lauper music—the fun we were having. People all over the world have that sense of closeness with The Goonies. It represents their time and their lives, wherever they are. Why is fun important? The Goonies inoculated itself from criticism by not taking itself too seriously. That’s one of the great parts of the collaboration between [producer] Steven Spielberg and [director] Richard Donner. They both had that sense of whimsy. You have things like an octopus scene that gets cut out but still referred to. Me, referring to Josh Brolin’s character as “Josh” instead of the character’s name. You can hear Richard giggling behind the camera in one scene. It was just fun. Any memorable behind-the-scenes moments? While we were filming, we did a “Say no to drugs” thing at a basketball game at the local high school. We go down, and there’s all these kids screaming and cheering, and hooting and hollering. I don’t think any of us were famous yet but, that moment, that was really the first time I felt like a real celebrity. It was an interesting transition for me. So, tell us, when’s the sequel coming? I’ve always said it should be an animated TV show: the Goonies having a different adventure each week. But I don’t think Steven will pull the trigger unless he can recapture the magic. It’s hard, because the ’80s were such a unique time. You could have space for this sort of thing: adventure, with mystery and magic and campiness. How can you do that now? How do you see Oregon in relation to the success of The Goonies? I was 12 when we made Goonies. It was obviously incredibly formative to me. As a corollary to Oregonians not being Oregonians without seeing Goonies, I’m not a Goonie if I haven’t been to Oregon.